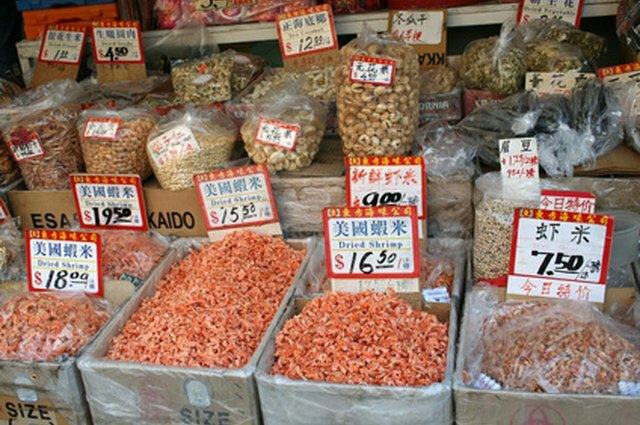 Dried shrimp are small, orange-pink and have a strong flavor. They are shrimp that have been shelled, salted and sun dried. A popular snack in the Louisiana region, they are also used a variety of ways in cooking. 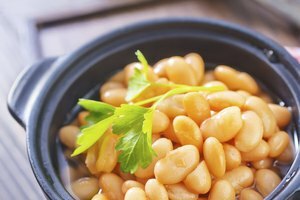 They are used frequently in Latin American, Asian and Creole cuisine and are usually found in Asian markets or the international section in the supermarket. 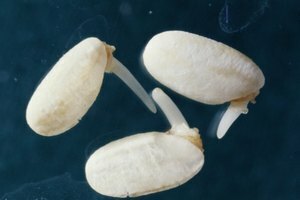 They are used in soups, stews, chowders, stuffings, noodle dishes and stir-fries to add a fishy, salty, slightly sweet flavoring. Use dried shrimp in stir fries. Soak briefly to reconstitute. 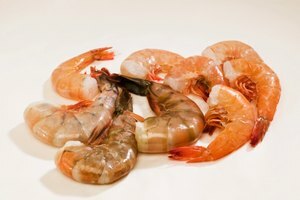 The length of time they take to reconstitute depends on the size of the shrimp, but it is easy to see when the have plumped up. Dry with a paper towel and add to your stir fry in the last few minutes of cooking. Grind dried shrimp in a food processor. Use as a flavoring in sushi rolls, gumbos, soups and chowders. They are very salty and have a very strong fish flavor, so a little bit goes a long way. Add a little at a time. Keep tasting and and adding a small amount more until the intensity of the flavor is to your liking. 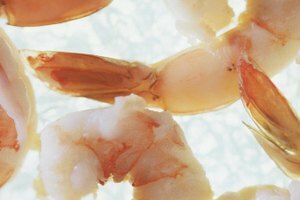 Add whole dried shrimp to gumbos, soups and chowders.You will most likely not need to add any salt to your broth when using these salty additions. They will reconstitute during the cooking process. Reconstitute and fry in a pan with bacon and okra or Chinese cabbage and chicken stock. Dried shrimp are also good added to green beans or asparagus. Braise with tofu and your choice of seasoning. Garlic, ginger and soy sauce go well with dried shrimp.